To be receive important information about practices and other important information Please click here. 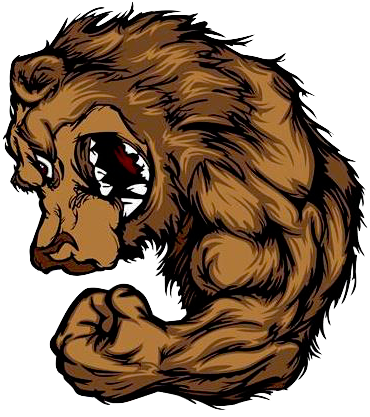 Trackwrestling.com allows parents to register their wrestlers for tournaments and browse any upcoming tournaments nationwide. 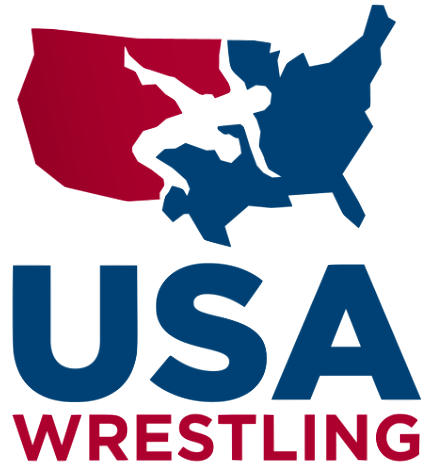 Once you have a USA card for your wrestler, you may attend any USA sanctioned tournament desired. Just let us know and we can arrange the weigh-ins with you if needed. Church Tournaments - tournaments available for any child aged 4-17 with or without an USA membership and gear. These are cheap tournaments where children are paired up to wrestle kids their own age/weight. 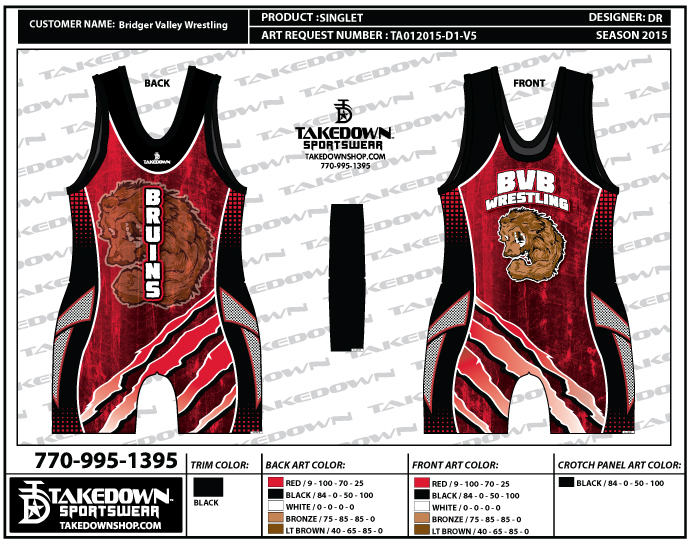 Gear is not mandatory and children may wrestle in a shirt, shorts, and socks to get introduced to the sport or just for more mat time. 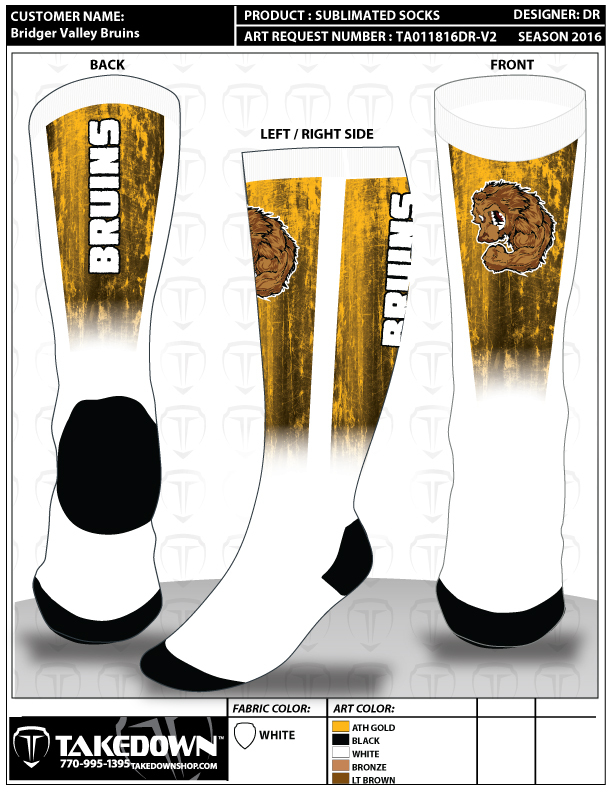 Schedule to be announced. 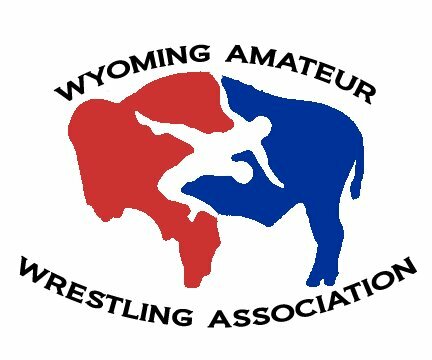 For those who are wanting to coach/ref/pair you will need to get a coaching/ref/pairing USA membership card through the themat.com website.or through Wyoming's Amateur Wrestling site (wawa) You will be required to pass a background check(may take up to 10 bussiness days to process) and pay online to be given a card. Coach memberships are required if you want to go on the mat with your child at a tournament. As a team we are always looking for volunteer coaches, refs, and pairers to help at tournaments. USA Wrestling exists through the service of volunteers.If you have any questions, feel free to ask a coach or board member. Also, there is some new requirements Safe Sport Training Required for ALL Adult members for the 2018 season. The U.S. Olympic Committee has taken a leadership role in educating the sports community on the best strategies to provide a safe environment for those participating in sports at all levels. As part of this commitment, the Safe Sport online course has been developed to assist those in a variety of roles within the sports community to make their sports environment safer for all who participate.As part of this program, all National Governing Bodies, including USA Wrestling, “must require safe sport education and training for ‘individuals it formally authorizes, approves to a position of authority over, or to have frequent contact with athletes.’”The course is available online and can be completed in approximately 90 minutes, it entails watching a variety of videos and taking some short quizzes about the information from the course. Anyone with access to the internet can take this course.To complete the course, you will need your USA Wrestling ID number, then must register through the Safe Sport website, which will then allow you access to the Safe Sport course, is offered free of charge. 1. Before going online, please have your USA Wrestling ID number. (It is the USAW ID number you use to access your membership through USA Wrestling’s online membership system). 4. In the BAG screen, click CHECKOUT. 5. In the Team USA account screen, click REGISTER. 6. In the Register screen, fill out the required fields, including an email and a personalized password, then click SAVE. 7. In the Bag screen, click CHECKOUT. The price for this should say Free and $0.00. 8. In the Order Details screen, click ACTIVATE. 9. In the Safe Sport screen, click LAUNCH COURSE. 10. Take the course. When completed, print off the course certificate, and have with you when you go to an Olympic Training Center.For additional assistance in this process, see the screen captures below. BVB offers two one hour practice sessions M-W each week. (location to be announced) Wrestlers will attend the session appropriate to their age and skill level. 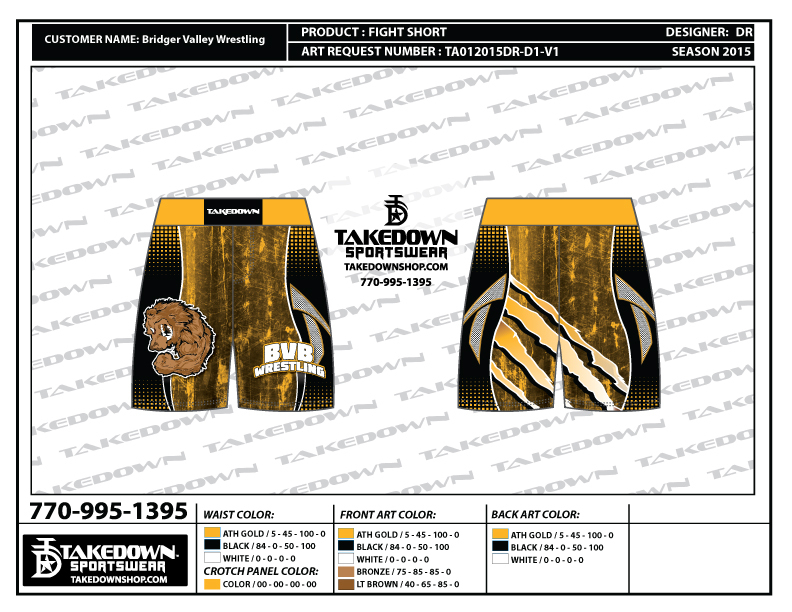 Wrestlers usually wear shirt, shorts, and wrestling shoes. Headgear is mandatory in practice. 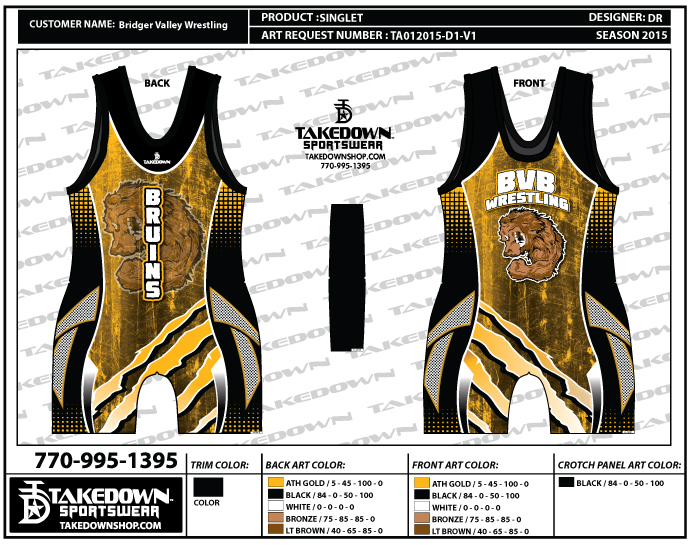 singlets are optional. Wrestling shoes are only to be worn on the mat. This will help us keep our mats clean and bacteria free. when attending USA sanctioned tournaments they are required to have wrestling shoes, head gear, and singlets. Each wrestler will need a blue and a red singlet, or a reversible singlet for tournaments. 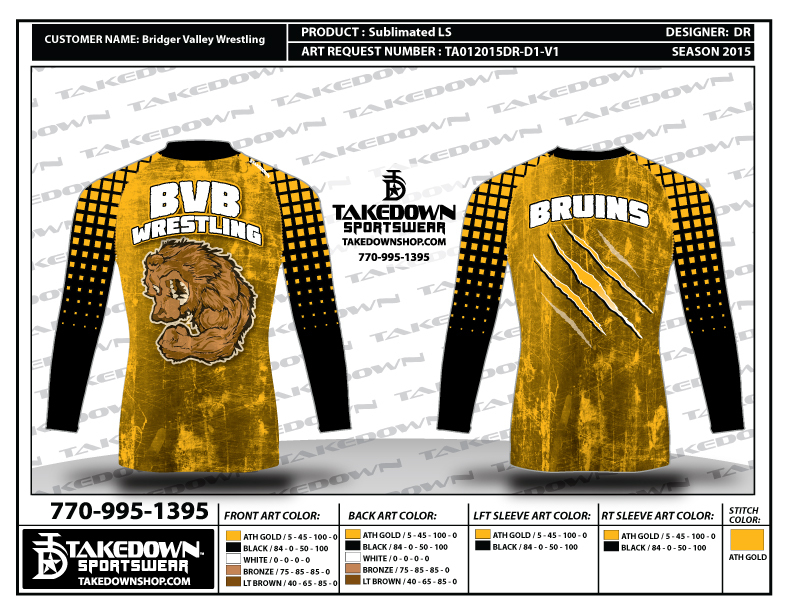 Each Wrestler will receive a team shirt.